Bold Girl, Nikita, a privately educated Oxbridge undergraduate campaigns to widen access to university for young people from disadvantaged backgrounds It may seem like an unusual combination, but for Nikita Khandwala it’s a ‘no-brainer’. Nikita who is 19 years old was recently honoured as one of the finalists in the prestigious Undergraduate of the Year Awards at a glittering ceremony in Canary Wharf. 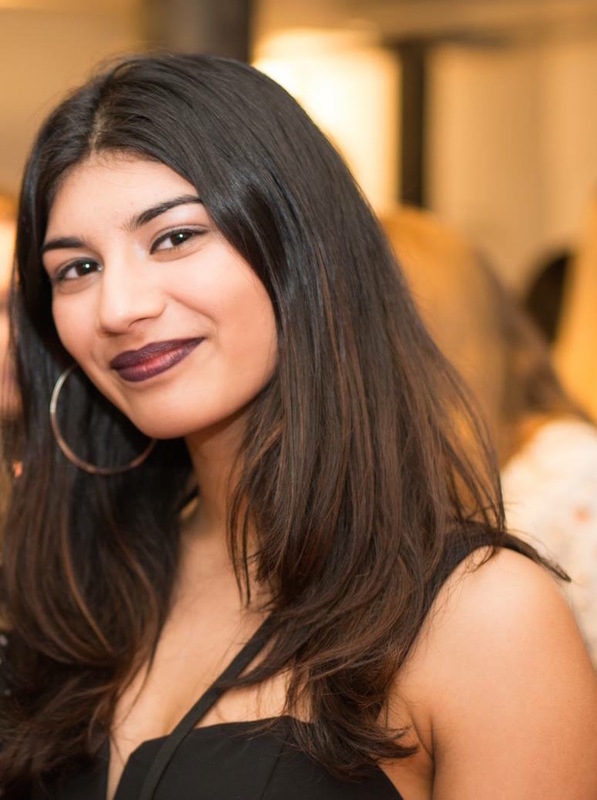 Nikita, who has just completed her second year reading Spanish and Linguistics at Hertford College, Oxford, is part of the executive team running an organisation called Project Access which is dedicated to fighting inequality in higher education. It matches talented university applicants with mentors who are current students at the world’s best universities. They provide applicants with information, application feedback and support throughout the application process. Nikita says that both school and her background were key factors in developing her interest in helping those who weren’t able to follow the path that was made available to her. ‘I’m definitely interested in widening access precisely because I was independently educated and because of my Indian descent; both my parents were first-generation immigrants to Britain. Nikita’s work with Project Access couldn’t be more topical, with Oxbridge recently under attack from Labour MP David Lammy, among others, for its slow progress in widening access to students from non-traditional backgrounds after data revealed that there are Oxbridge colleges that have failed to admit a single black British student in recent years. And Universities Minister Sam Gyimah hit out at Oxbridge for its ‘staggering’ failure to attract more black students, saying that colleges must look beyond exam results to improve diversity. For now, Nikita is looking forward to a 10-week internship at global engineering giant Rolls Royce, which she won through her success in the Female Undergraduate category of the Undergraduate of the Year competition. She will be working in its Data Lab where her tasks will include the launch a manufacturing hackathon.